Excess International Movers is among the most reliable excess baggage companies in the UK, specialising in sending unaccompanied luggage to Hong Kong. We have accumulated a breadth of knowledge over our 30 years in the industry that allows us to send baggage of any size to countless destinations within Hong Kong. Sending bags to Hong Kong from the United Kingdom is easy with Excess International. Our cost of sending unaccompanied baggage is calculated to suit the requirements of each client based on consignment size and shipping method. Our shipping quotes include everything from luggage collection, freighting, customs clearances and high-quality shipping cartons. 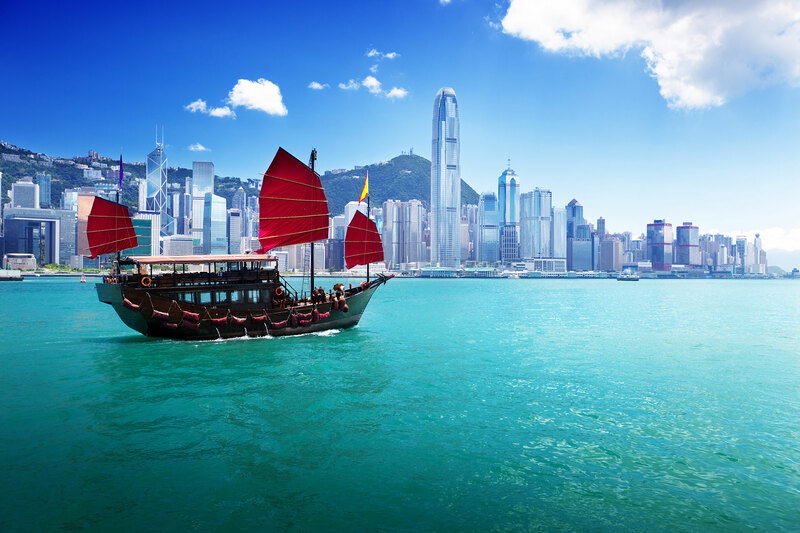 Thousands of customers take advantage of our baggage shipping from the UK to Hong Kong every year! There are two transit modes to choose between when sending excess baggage from the United Kingdom to Hong Kong, both of which hold different benefits. The most effective transit method for you can be determined by four key factors – load size, location, budget and urgency. Shipping extra bags to Hong Kong is cost-effective however it can be quite slow, meaning you should allocate plenty of time for delivery. Unaccompanied luggage shipping enables you to send goods to Hong Kong with ease and as economically as possible. If you need your extra baggage to arrive in Hong Kong in a timely manner, air freight would be the most convenient method. Air Freight is a more costly than sea, although we pride ourselves on being able to offer unrivalled excess luggage to Hong Kong fees and your baggage will be with you in no time. There are a number of options available when your goods arrive in your chosen destination, each of which will affect delivery costs and arrival times. 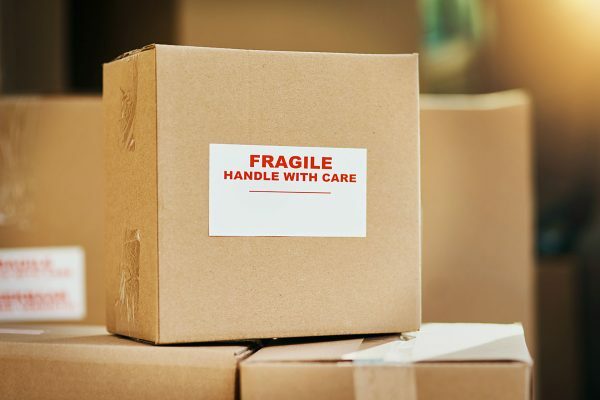 Safety of your goods while they are in our care is crucial for the team at Excess International, which is why we provide strong, industry approved packing materials at no extra cost. There is a small fee for any additional deliveries of cartons; therefore we recommend you order more boxes than you think you may need. When we collect your excess baggage for shipping to Hong Kong from the UK, we can also collect unused boxes. You never know what you may need in Hong Kong, so our extra baggage services can be used for anything from a suitcase, a set of golf clubs, bicycle, a few boxes full or personal possessions you just couldn’t leave behind and we have a box for them all!